The Waterford lakes have been fishing well of late. When the temperature is up and the winds light there has been a great midge hatch. 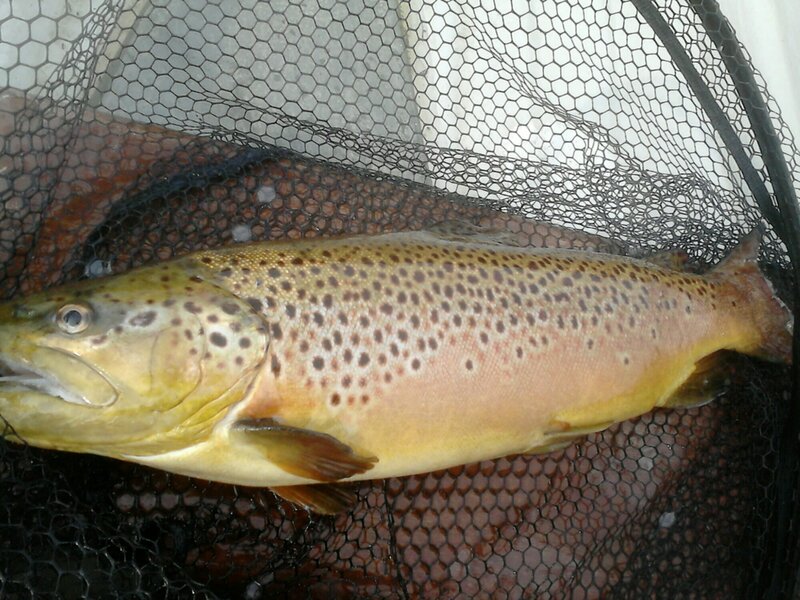 Emergers have been working well for the large browns averaging 5lbs. Dabblers and bumbles are always good at this time of year. 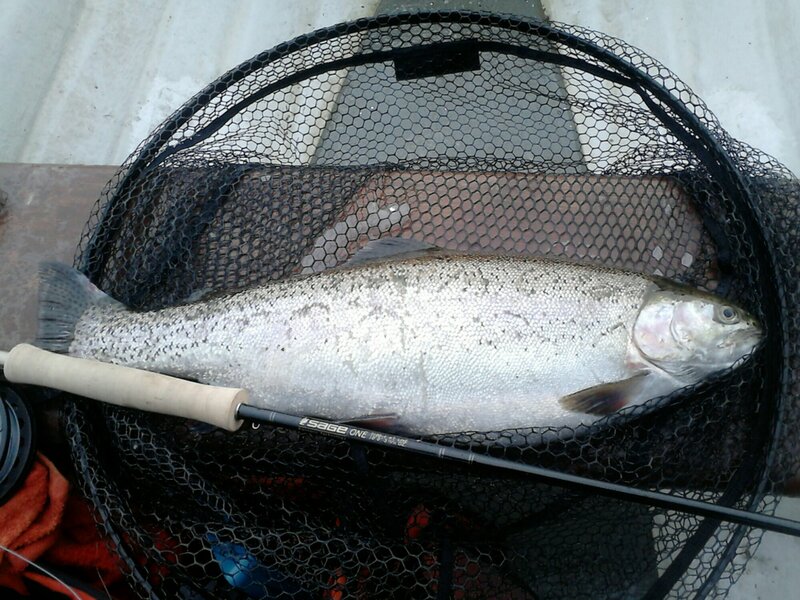 Be sure to use strong tippet for the hard hitting Knockaderry bows. Some of these are 4lbs plus! When conditions are suitable Carrigavantry is a super buzzer lake. If the midge are hatching keep an eye out for rising trout sheltered areas. 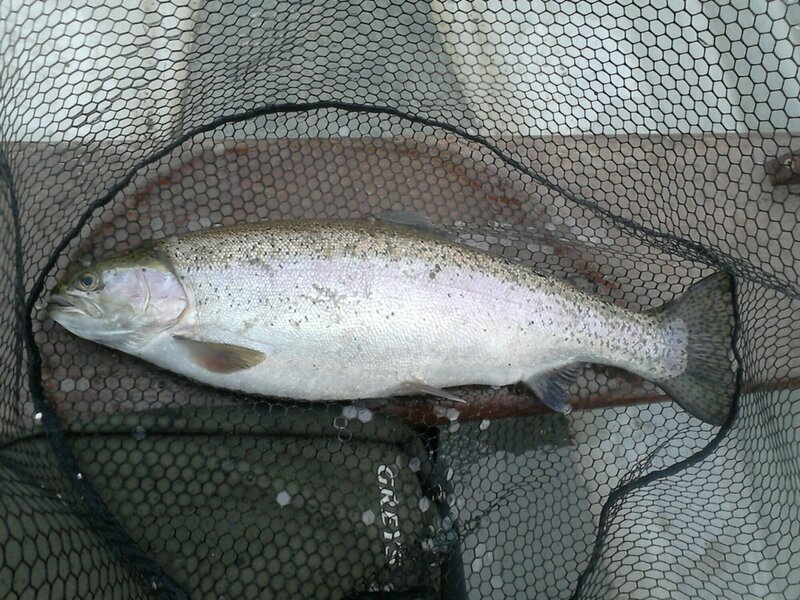 The big bows put up an awesome scrap on a 5wt. 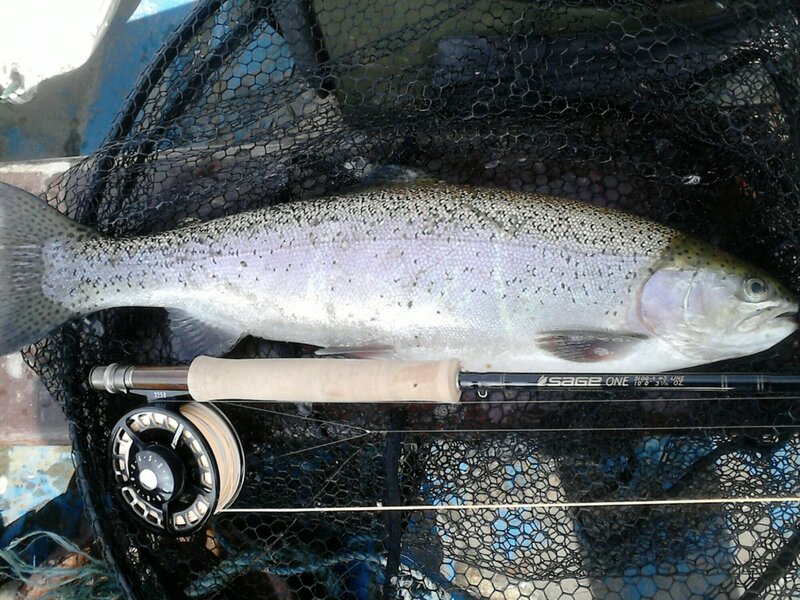 This entry was posted in Uncategorized and tagged brown trout, buzzer fishing, dabblers, fly fishing, Ireland, irish flies, rainbow trout, waterford fishing, waterford lakes by gamefishingireland. Bookmark the permalink.